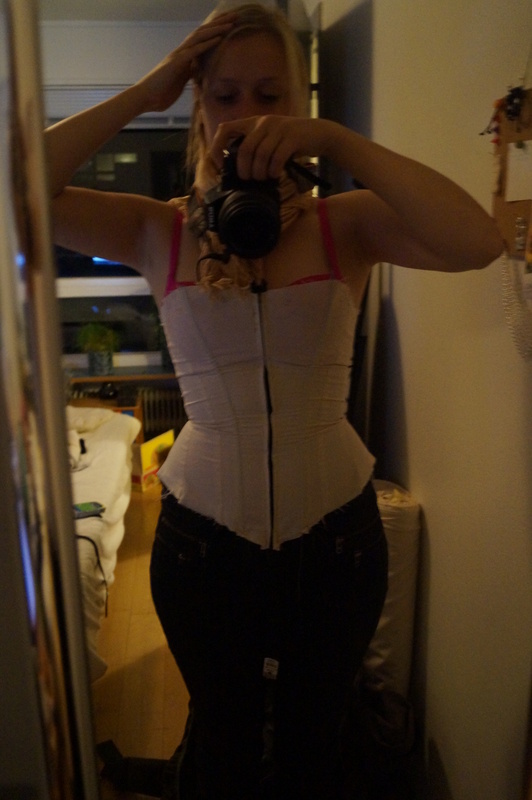 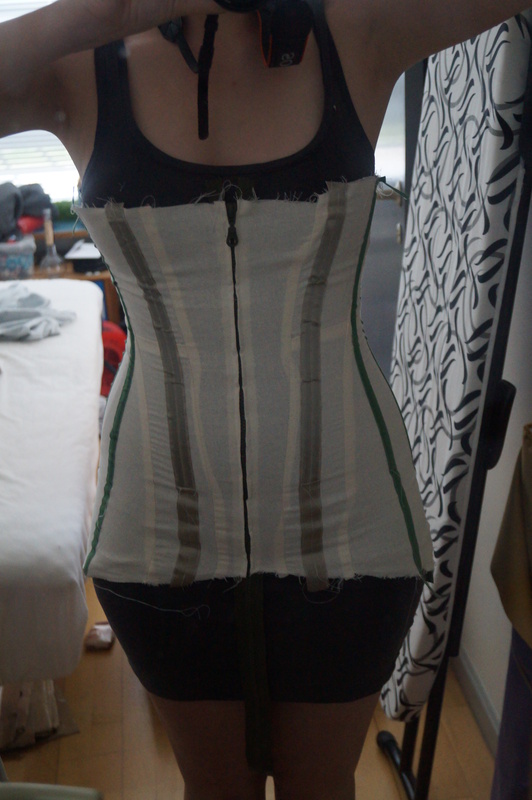 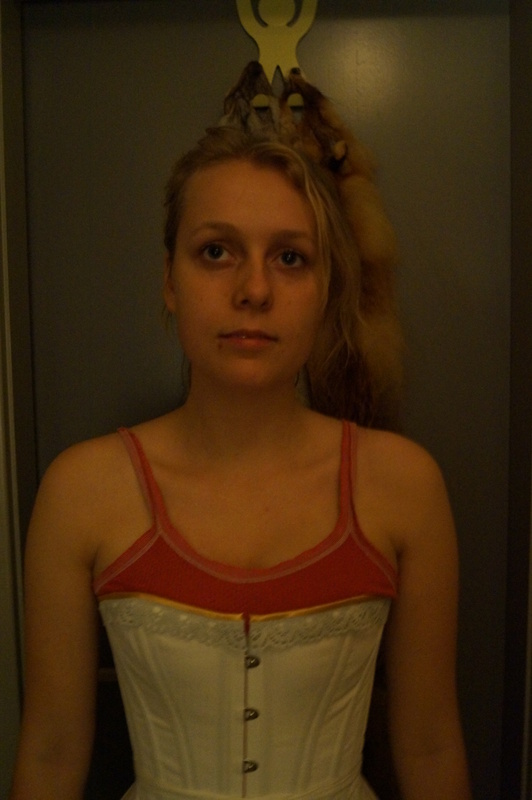 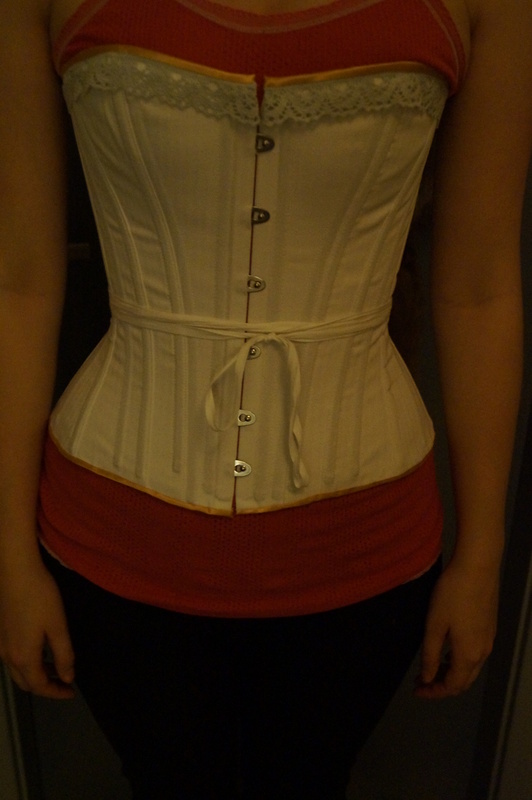 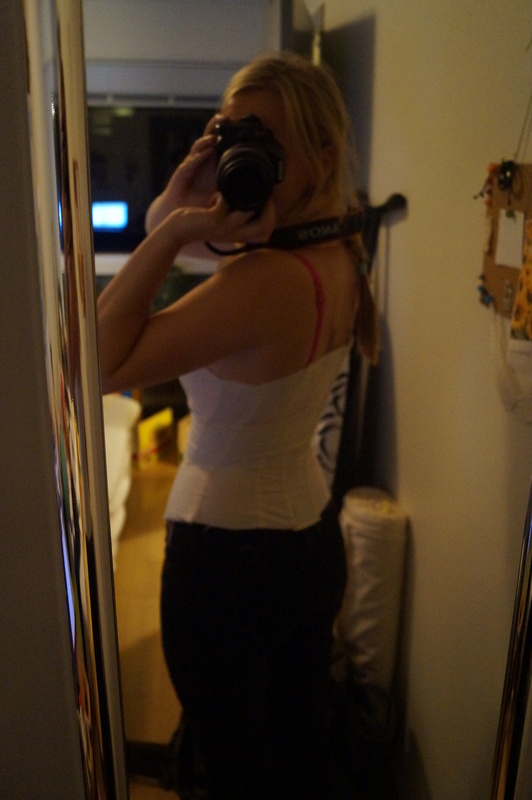 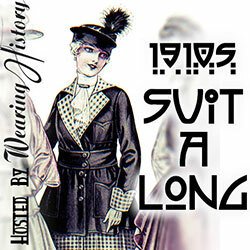 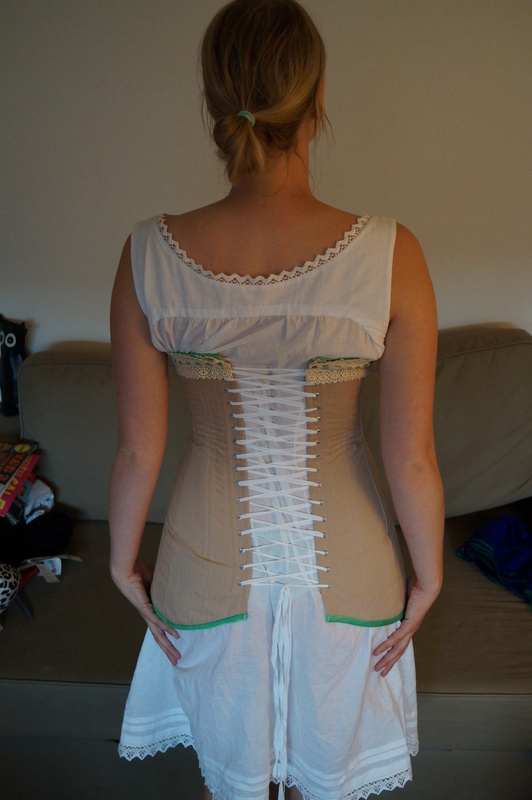 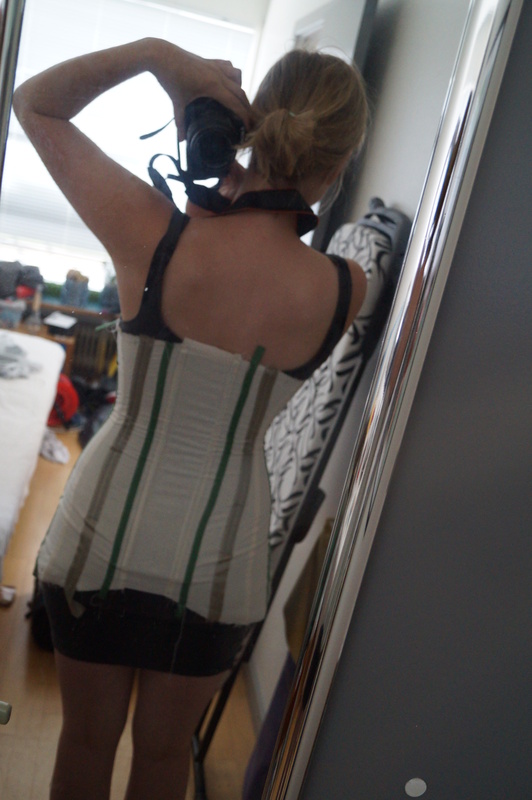 My TV110 corset is finished. 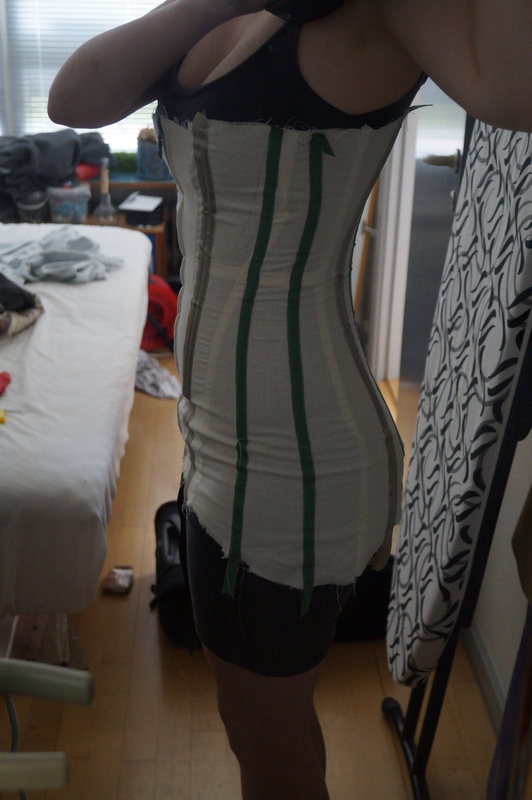 I think it turned out great! 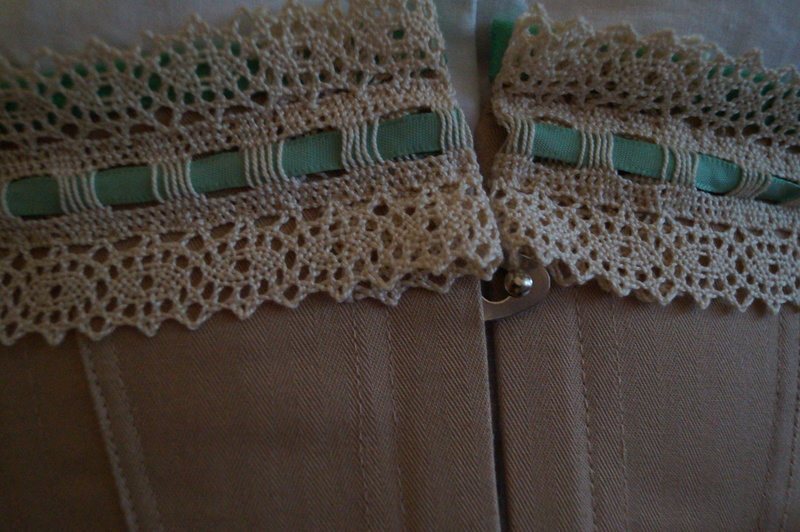 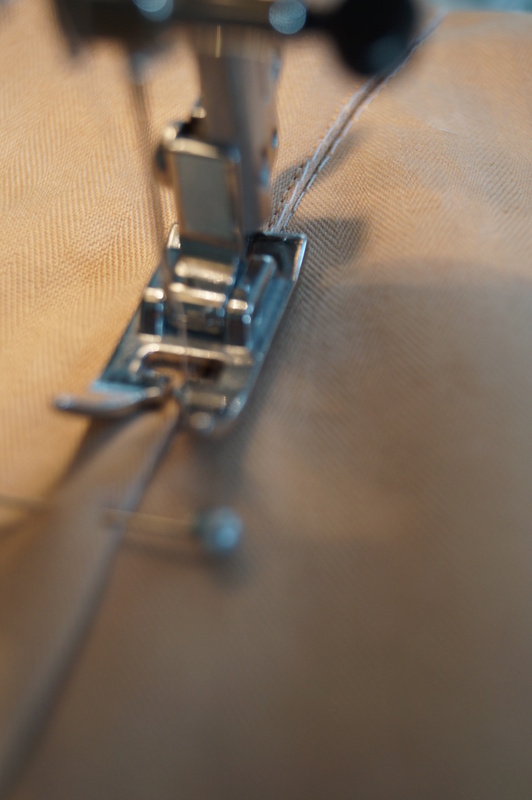 On to the next project!